Thin cut natural stone has many of the qualities of manufactured stone (easier and quicker to install) with the benefit of being real. 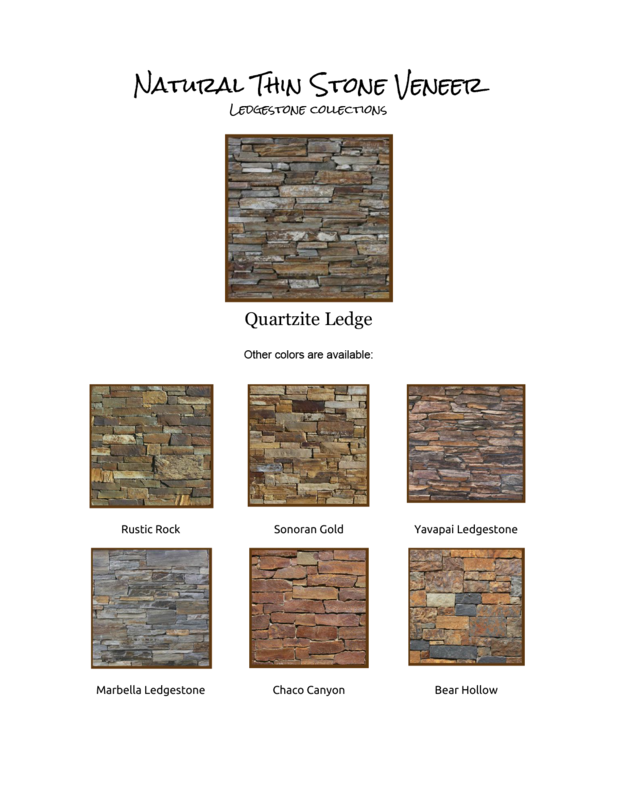 It is a fraction of the cost of regular natural stone. Thin cut natural stone is cut thin which allows it to attach to a wall easily without having to use anchors or additional support. 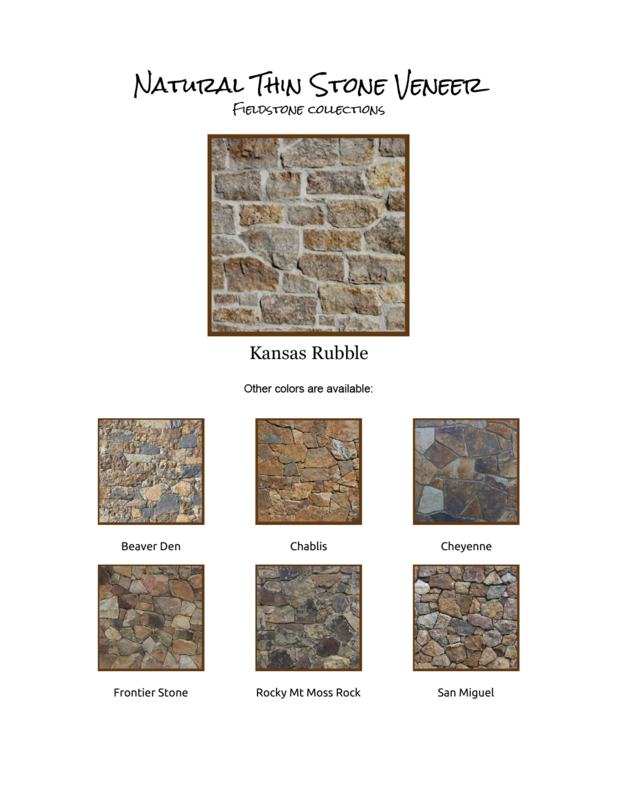 We have a myriad of striking styles and colors to choose from.